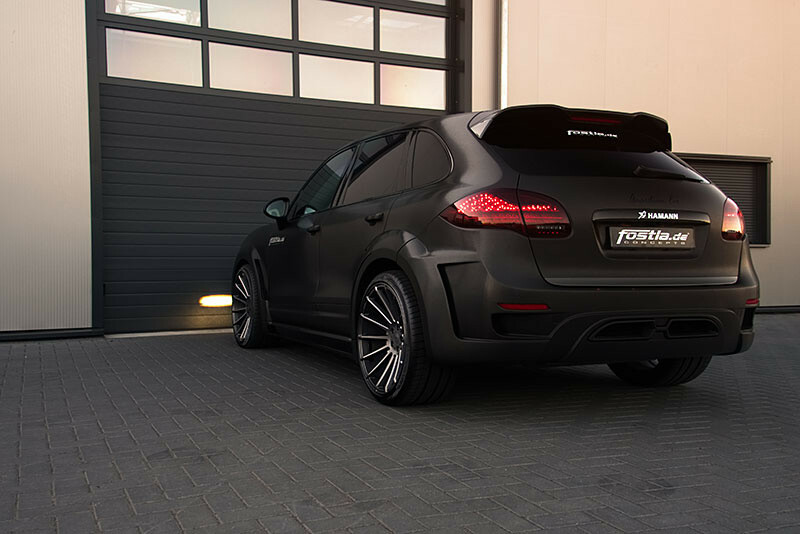 It is well-known that Hamann tuner is famous for its remarkable and standout aftermarket programs carried out on different models from BMW; and perhaps one of the most outstanding is the one enhanced on the X6 or X6M, you can recognize it from a hundred miles. 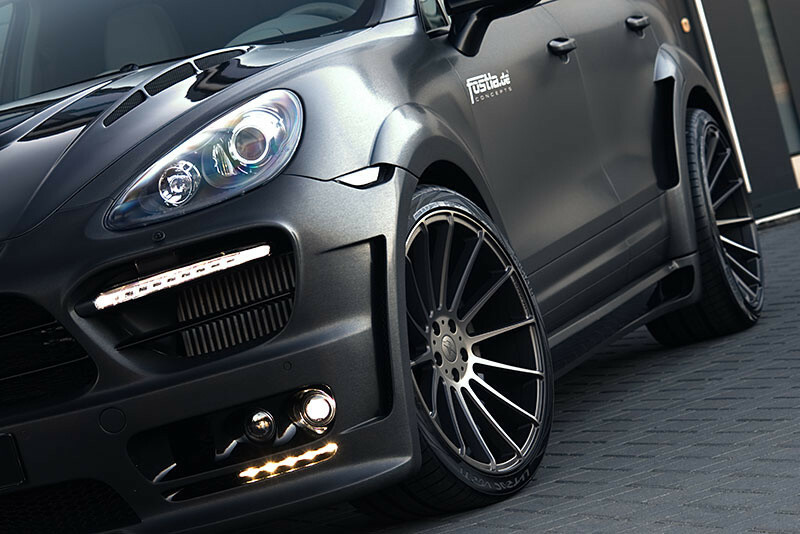 However, Hamann also provides aftermarket parts for other important carmakers. 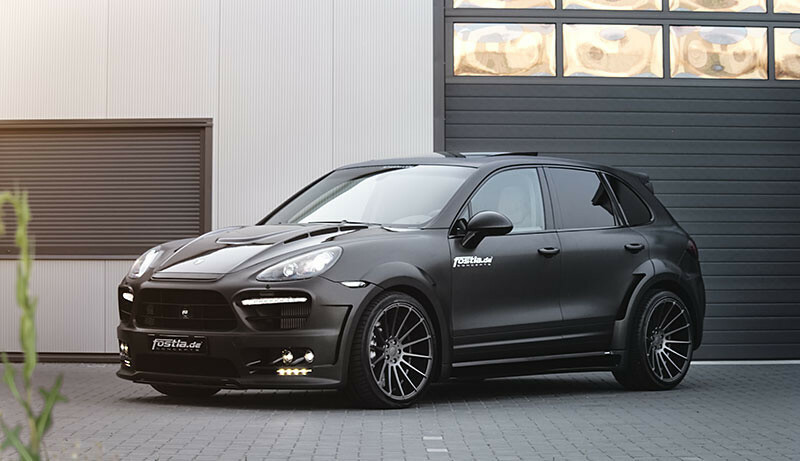 One good example is the below Porsche Cayenne Diesel in its previous generation, the model in question receiving plenty of new goodies from Hamann, with the installation process being done by Fostla tuner. 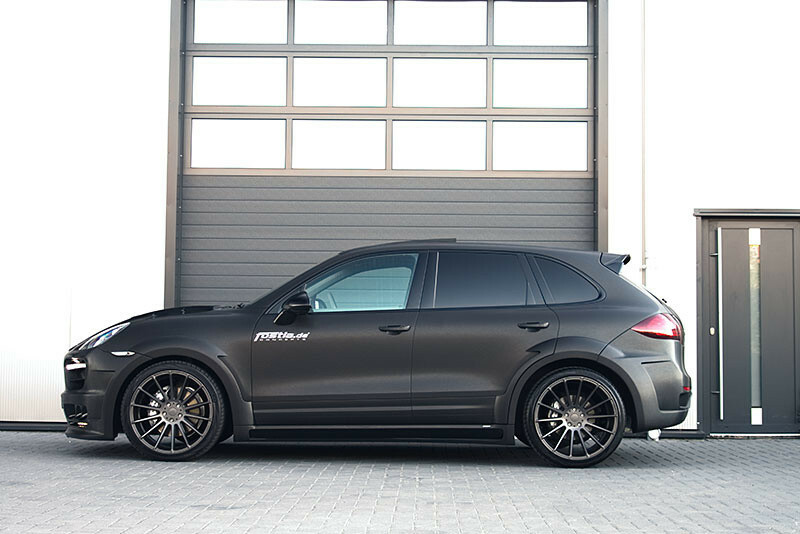 With the new goodies in one place, you can make your Cayenne look exactly like the brand-new 2018 Cayenne, which now sits in Europe`s major dealerships. 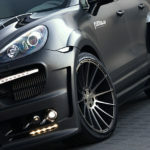 Or you can make it even better, Hamann assures you of that. 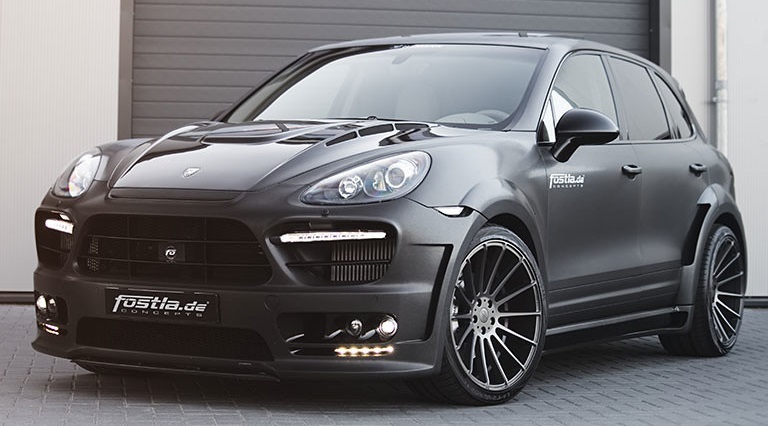 In case you are curious about the price involved, you should know that 45,000 Euro should do the job. 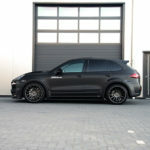 For that money you get new styling and new wheels, as well as a cool aero kit…and power upgrade on top of that. 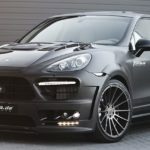 Speaking of which, you can now enjoy around 380 horsepower and 820 Nm of torque, all squeezed out from the same 4.2-liter V8 diesel engine. 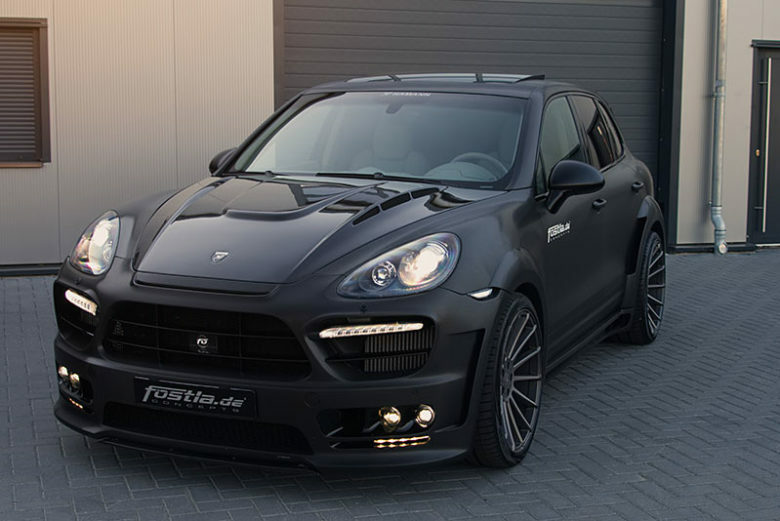 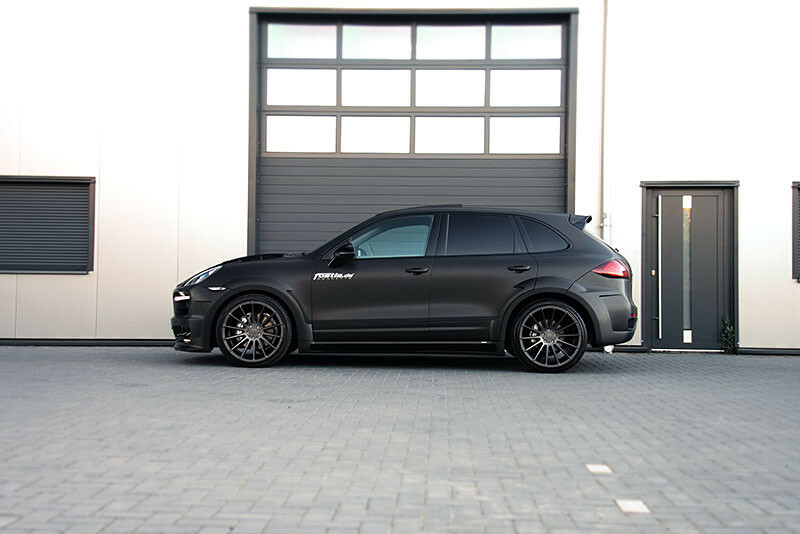 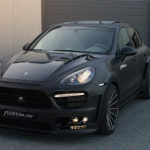 On top of that, Hamann`s Guradian Evo massive aero kit looks perfect on the Cayenne. 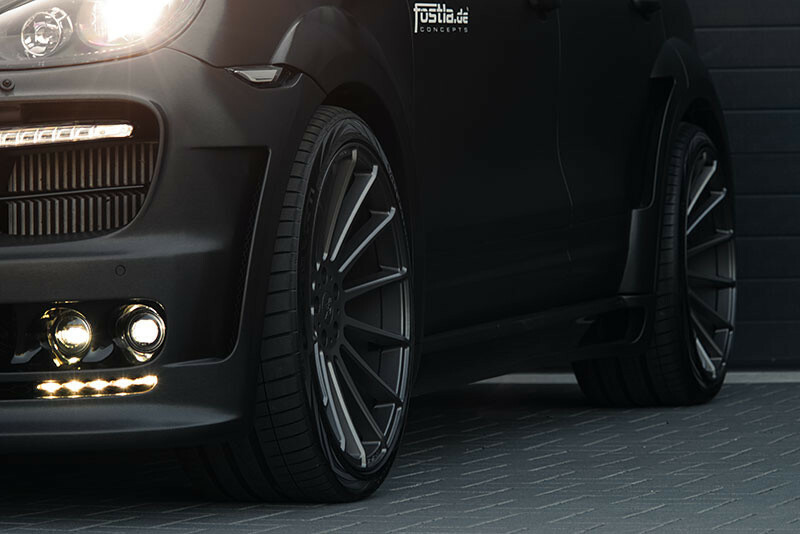 You get new bumpers, aero skirts, over-fenders and other cool aero parts that increase the SUV`s aggressive attitude and stance. 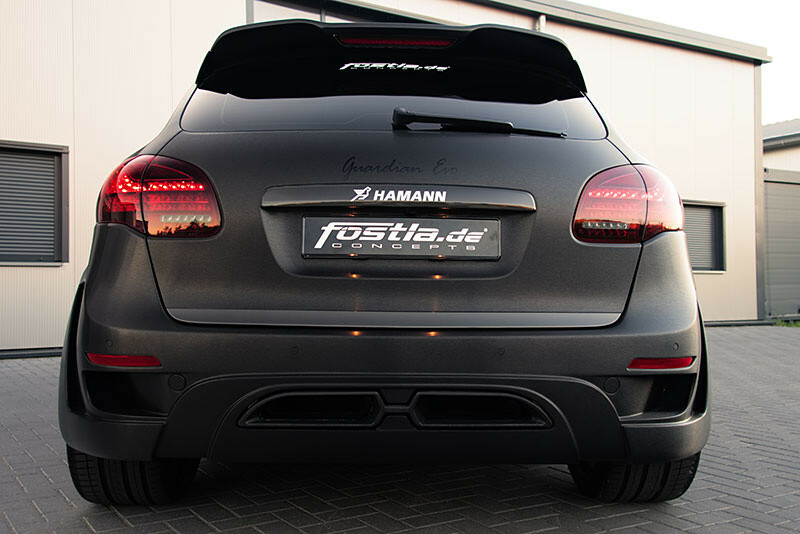 Of course, a new set of wheels couldn’t have missed; in this case, Fostla decided to go with the Hamann Anniversary Evo II Black Lime alloys, all measuring 10.5 x 22 inches. 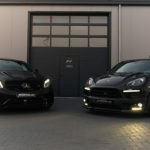 They are also wrapped in 295/30/ZR22 and 335/25/ZR22 front and rear, respectively. 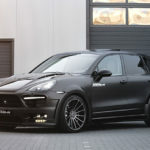 So, why bother buying the new Cayenne for more than 100,000 Euro when you can get a completely restyled and much more powerful second hand one for just 45,000 Euro!? 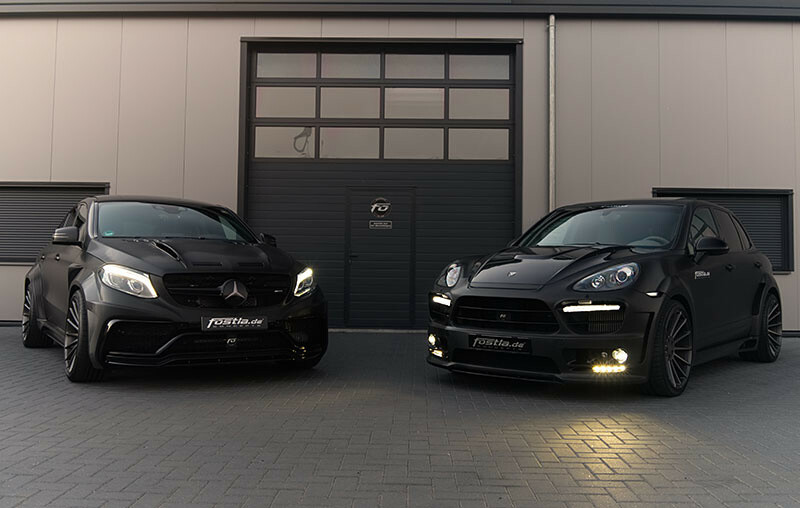 Enjoy the gallery below!